Peter Bruegger presented his moustache mugs at designersblock London Design Week 2009. 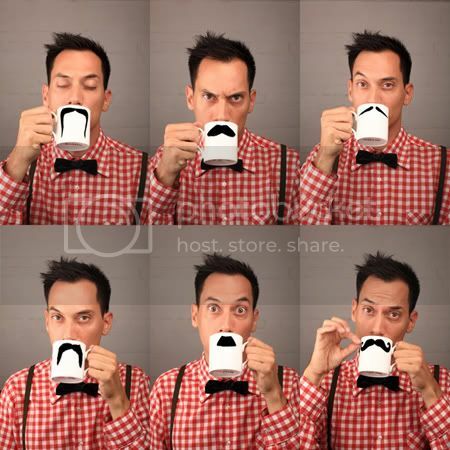 The fine bone china mugs are available in six different iconic tache styles. 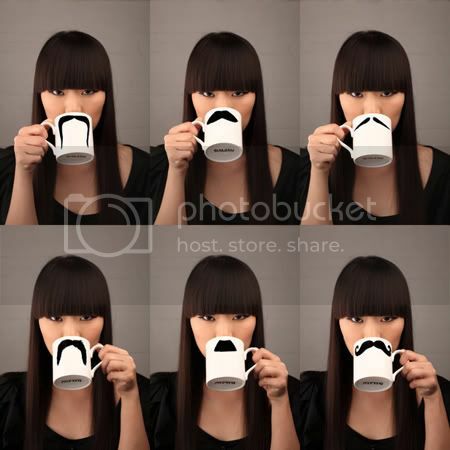 Click "Read More" for the endless possibilities you can do with each fine moustaches, err mugs.